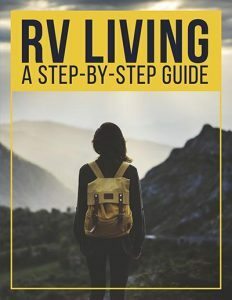 You’ve got your RV fueled up, your coffee cup filled up, and your adventure spirit raised up, and you’re ready to take off on another fun RV adventure. If you’ve got an ordinary GPS to guide you though, you may find yourself running into a few problems. Why? Because it’s not a Garmin RV GPS! Think about it: RVs, and the passengers contained within them, have a whole different set of needs than cars, and their passengers, have. Your vehicle is taller, wider, and heavier than even the largest SUV, and not all roads are designed to accommodate it. While an ordinary GPS might send you down one of those roads and get you stuck (or worse, cause you to crash into a too-low overpass), an RV GPS will always send you on a safe route. Plus, it has some extra features that appeal specifically to RVers. 1. Garmin is a longtime industry leader in navigation products. This is not a new company by any means. Garmin was first established in 1989, as a manufacturer of navigation devices, initially supplying the US military with GPS systems during the first Gulf War. They started producing GPS devices aimed at consumers in 2000, and quickly grew to one of the worldwide giants in GPS, and tech-based navigation. When you buy a Garmin RV GPS (or any Garmin product), you know you’re buying an advanced piece of technology of the highest quality. It’s a name you can trust. 2. The Garmin RV 760LMT GPS is the one you want. Garmin makes dozens of products for all sorts of niche markets: cyclists, runners, golfers, sailors, you name it. 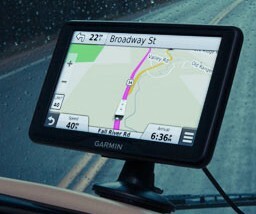 For RVers, Garmin’s targeted product is the Garmin RV 760LMT GPS. (There’s also a DEZL 760LMT, but that is a GPS designed primarily for truckers.) It’s important to note that this Garmin motorhome GPS is designed for travelers in the continental US and Canada. 3. The RV-specific features are fantastic. Garmin really knows how to cater to a specific audience, and the Garmin RV 760LMT Portable GPS Navigator does not disappoint. Before you get started, you can enter your RV’s stats, like height, weight, and length, so that you won’t get sent under a low overpass, or across a restricted roadway. Using the 760LMT’s free BaseCamp software, you can plan specific routes, mark places you’d like to stop along the way, and share your route online or electronically, with family and friends. 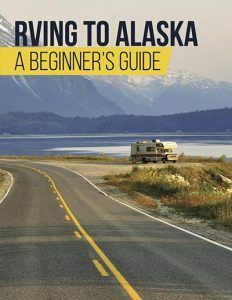 Plus, there’s a directory of America’s RV Parks & Services, so it’s easy to find an RV-friendly and scenic place to camp out for the night. 4. Actually, all the features are fantastic. RV specifics aside, the Garmin RV 760LMT GPS boasts a ton of features. Where do we start? Well, it’s got a big and bright 7-inch screen. It will speak directions, and it has voice-activated navigation, so it’s sort of like having another passenger along for the ride (albeit one who does not need to eat or use the facilities). It can point out places to eat and fuel up (RV friendly, of course), as well as give you the current weather conditions, wherever you are, if you sync it with the free Smartphone Link app. Finally, when it’s time to update the maps on your Garmin RV GPS, you won’t have to pay for the new information. Truly, this is one well-appointed device. 5. The Garmin RV 760LMT GPS reviews are awesome. Look up the reviews for the Garmin camper GPS on any major online retailer, big box store, or tech review site, and you’ll see the same thing: users just like yourself, as well as industry specialists, all think that the 760LMT is a quality product. They praise its ease of use, its seamless interactivity, and its all-around usefulness when you’re out on the open road. 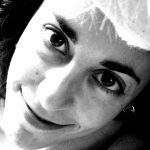 You probably know that consumers typically are not shy about sharing negative feedback, especially when it comes to pricey electronics, so to see so many positive reviews is a good sign that this is an excellent device. 6. You may want a few accessories to go with it. As with just about any other piece of technology, there are a number of accessories that you can pick up to enhance the functionality of your Garmin RV GPS. For example, a shock mount will keep it sturdily attached to your RV’s dashboard, right where you want it. There’s also a wireless backup camera that is compatible with the 760LMT; Garmin actually sells a kit that includes this camera, or you can buy it as an add-on. The camera is especially handy to have, as it’s hard to see behind an RV when you’re in reverse, and you don’t always have the luxury of asking a passenger to step out and guide you. Finally, you might consider buying a carrying case for your navigation tool, so you can take it with you when you step out of your RV. 7. A Garmin RV GPS is expensive, but it’s worth it. 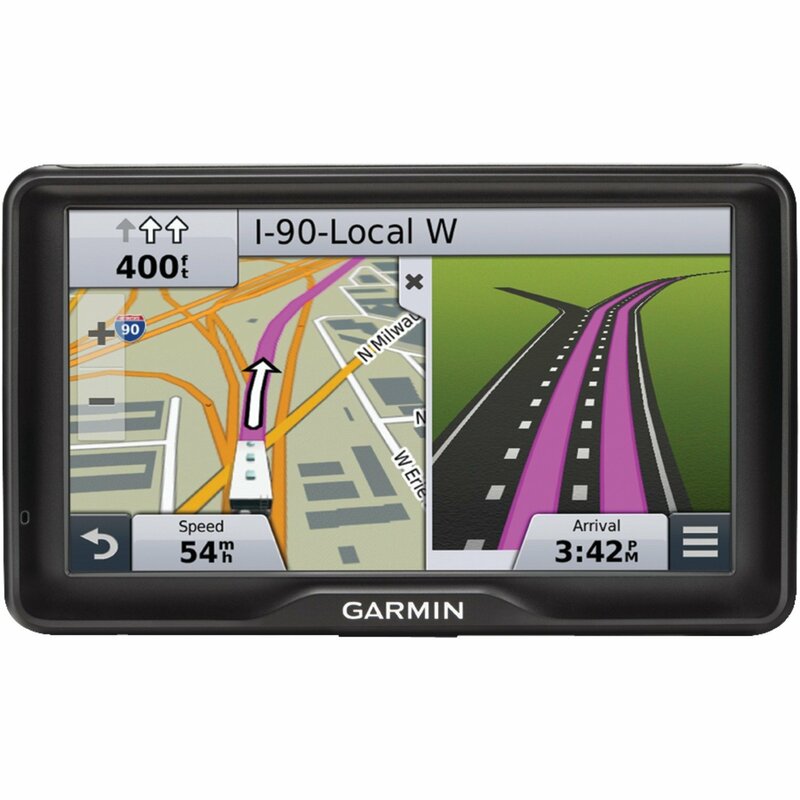 There’s no way around it; if you’re going to buy a Garmin RV 760LMT GPS, you’re going to spend a lot of money. The basic unit will set you back $400; the kit that includes the wireless backup camera retails for $500. Yes, this is a lot of money. However, you get quite a lot for what you’re spending, and you’ll be able to drive comfortably, knowing that your GPS has made your safety, your passengers’ safety, and the safety of your RV its main priorities, deep within its high-tech circuitry. Think of it as an investment in the quality of your road trip. 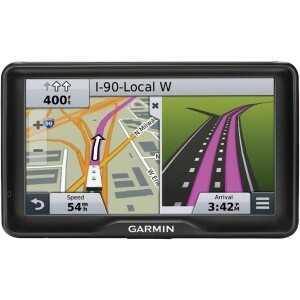 If you’re thinking about buying a GPS specifically for your RV, the Garmin RV 760LMT GPS is a fabulous choice. It has loads of features, both for RV drivers and general motorists, and it’s made by a company you can trust. Yes, it’s one of the higher-priced RV GPS-s out there, but the reviews don’t lie– people who own this product love it. All of us at RVShare think you probably will, too.